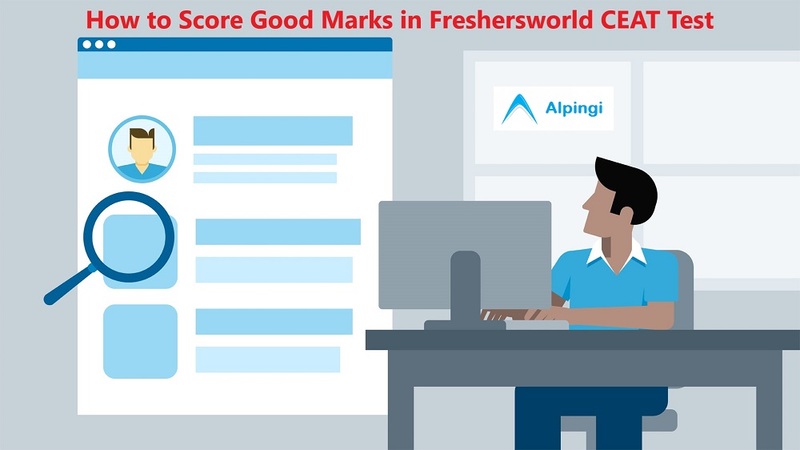 How to Score Good Marks in Freshersworld CEAT Test 2018-19 – Today most of the companies has lower their hiring numbers and competition among placement aspirants is scathing than ever. This leads to most important questions of the hour and talk of the town in job industry that how to get most out of the available opportunities. This article on “How to Score Good Marks in Freshersworld CEAT Test” will answers all the doubts that are airing. If you have recently passed out or joining the placement queue anytime soon then please read the information carefully. 2 how to score good marks? First of all, we will start with overview on freshersworld and benefits you may derive if you score good marks in CEAT Test. Corporate Employability Assessment Test, better known as CEAT, is one of the top 5 National Employability tests for freshers graduates. It basically checks the employ-ability factor of the candidate by evaluating aptitude, technical and communication skills. CEAT helps in analysing the strength and weaknesses. It also assesses the areas to be improved through the scores and the report card.It is conducted by Freshersworld.com. It has processed more than 1 crore resumes and is the most trustworthy sites for applying for jobs. It also offers Premium membership after registration. The Fresherworlds Premium membership gives more visibility to the recruiters and increases the chances of selection and getting more offers. This test is in simple terms, an employability assessment test or in other words, a test to check how ready you are as a professional. It is designed to test your aptitude as well as technical skills. The aptitude section, which is the test that almost all corporates use in the first round of interviews, is mandatory for all candidates. It does not focus on any specific skill set but the very basic knowledge of the candidate along with their ability to think logically. Note: CEAT Score is Compulsory for few of the companies job so to become eligible for the same, one need to go through CEAT Employability Test and score good marks. how to score good marks? There are few things which every placement aspirants should keep in mind. Firstly, getting placement is not herculean task, it is just that you need to get the things right on right time. Follow below tips while preparing for exam. Get your basic clear and you don’t have to go into deep study. Nobody is hiring for research purpose. You should go through previous year freshersworld sample papers and get an overview what type of questions asked in the test. You must have proficiency in English language, speaking and written both. This will help you in interview round as well. Practice for all section , Give time according to your capacity. Try mock exam to test you preparation level. Solve as many as quizzes as possible. Time management is key to success in competitive exam , try to build it. After test, analyse your week areas and work on them. This is all on how to Score Good Marks in Freshersworld CEAT Test 2019 . Hope it helps. 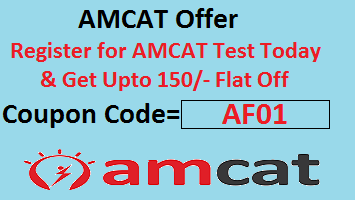 Use below coupon code for discount while purchasing ceat test. These are the companies hiring thru ceat exam.